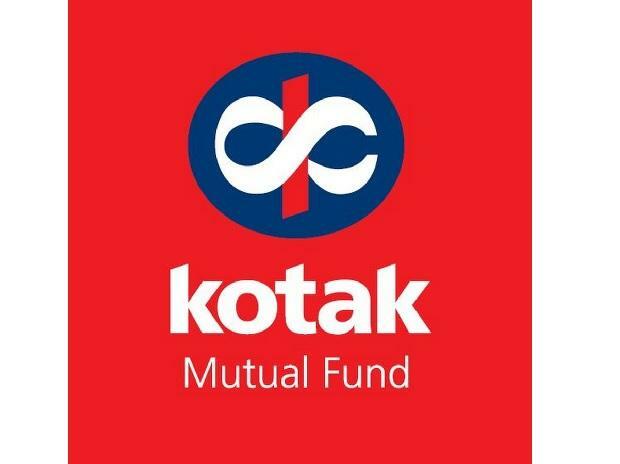 Kotak Mutual Fund (MF) in an investor call on Friday reiterated that the decision to hold back investor units partially in the fixed maturity plans (FMPs), on account of exposure to the papers of troubled Essel group, was taken in the best interests of the unitholders. The Kotak MF chief also fielded questions on whether there could be any regulatory action on the delayed payments. “There are various provisions, which could imply no penalty or a 15 per cent interest on the delayed payments. If directed to pay that, we will do so,” he said. Investors and distributors attending the call asked the fund house on the chances of Essel promoters not paying the dues on or before the September deadline. “The extension was given to the promoters on the promise that they will be able to do a strategic sale by September 30. If they ask for further extension, we could exercise our right to invoke the pledged shares. Further, they will need to demonstrate that there is a buyer and he is going to make the payment,” Shah added. Kotak MF and HDFC MF have come under the spotlight in the way they have dealt with the exposures to Essel group in their FMPs. In a note to investors, Kotak MF said the fund house would make part-payment on maturity, and the rest would be paid when there is recovery from its exposure to Essel group, which is expected by September. Kotak MF’s FMPs, which matured on April 8 and April 10, had 8-10 per cent of assets exposed to Essel group entities. Meanwhile, HDFC MF, in a note to investors, proposed extending the FMPs’ maturity date by another year to April 29, 2020. As things stand, the FMP matures on April 15, 2019. “In case you (unitholders) do not wish to roll over/extend the maturity of the plan, your units will be redeemed at the applicable net asset value on the existing maturity date,” said the note. HDFC MF’s FMP in question had close to 10 per cent of its net assets exposed to debt papers of Essel group at the end of March 2019.